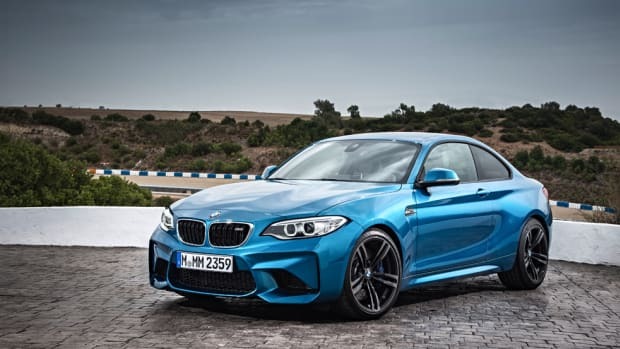 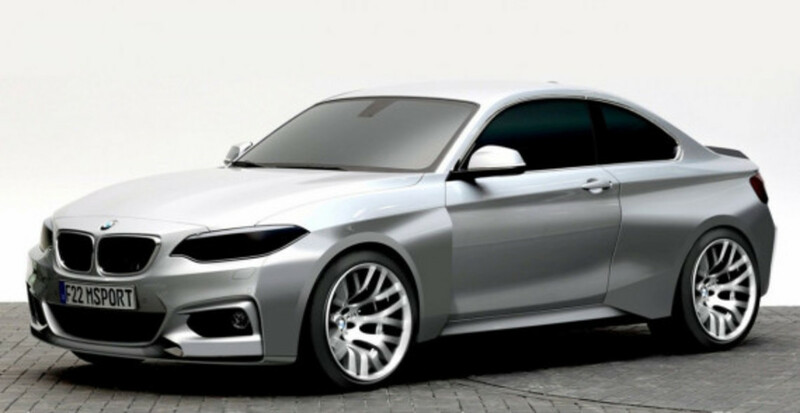 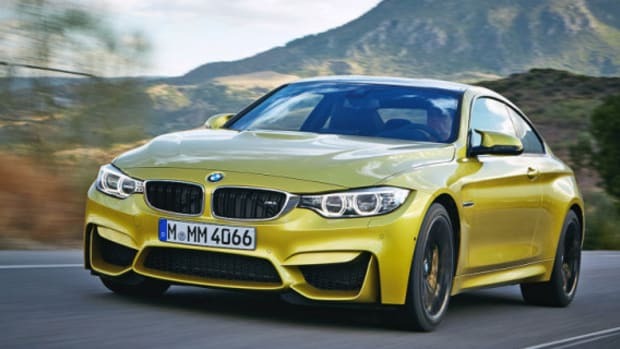 Based on the BMW 2-series and built to compete in next year&apos;s VLN Endurance Championship in Germany -- highlighted by the Nürburgring 24 Hours -- the BMW M235i is stripped-down, race-spec coupe with a host of features borrowed from the M Performance catalog. 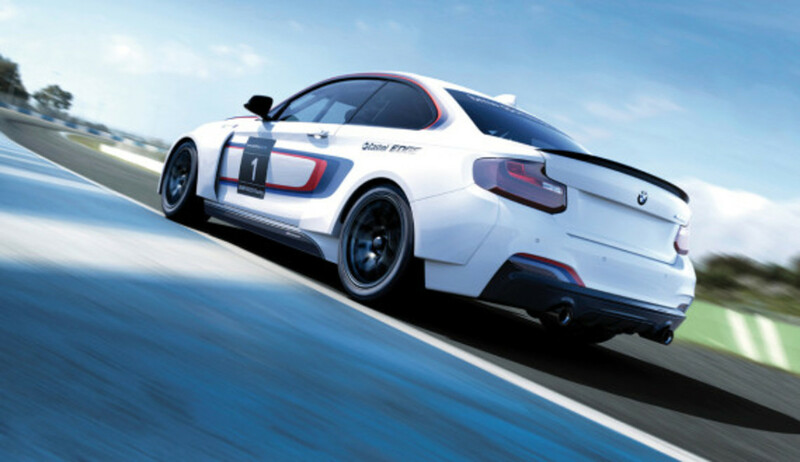 They take the form of front and rear spoilers, integrated rear diffuser, carbon fiber side mirror housings and a mechanical limited-slip differential, as well as FIA-certified safety cell and race-spec driving aids (including ABS, DSC and traction control). 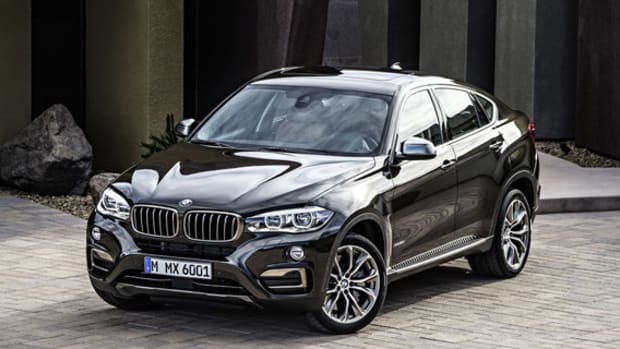 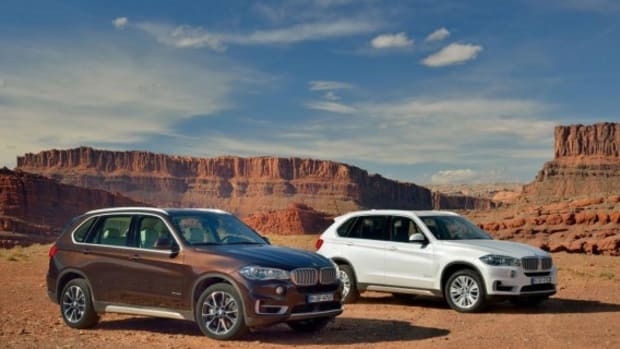 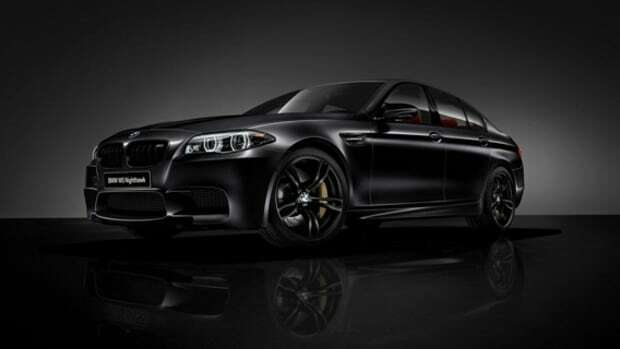 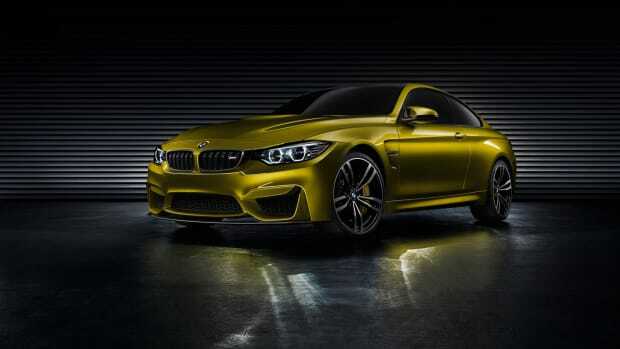 Power comes courtesy of a 3.0-liter TwinPower Turbo six-cylinder that develops 333 horsepower. 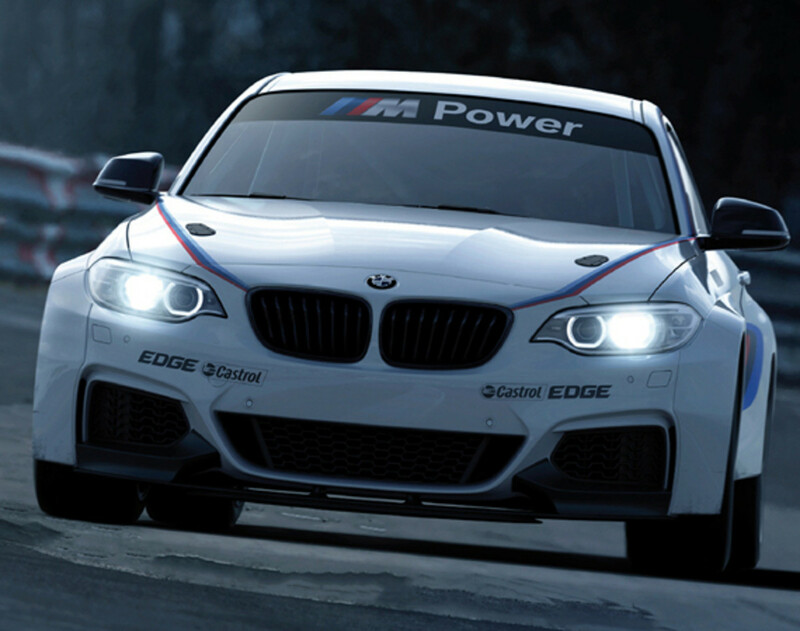 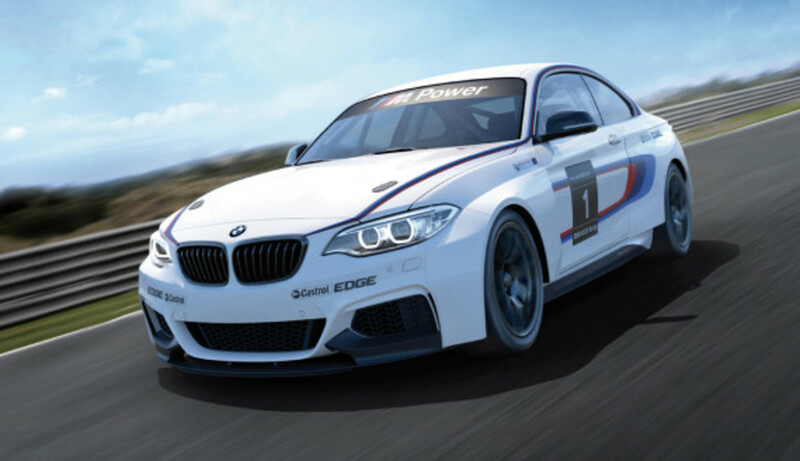 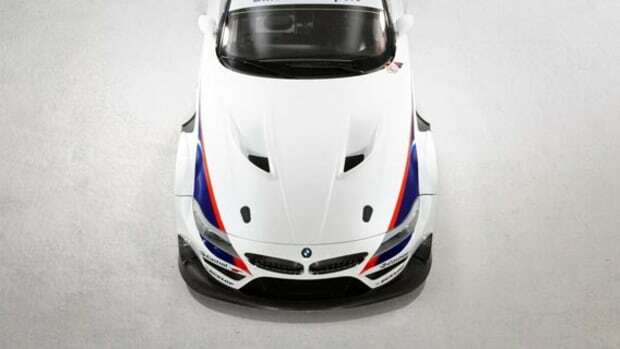 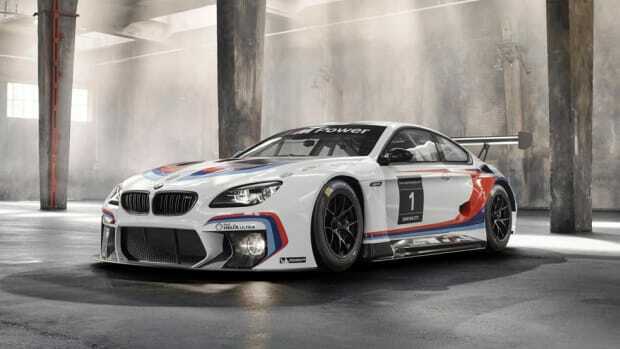 Priced at 59,500 euros (or about $80,000 USD), the M235i Racing replaces the M3 GT4 as BMW&apos;s factory racer.